And had so many children she didn't know what to do? 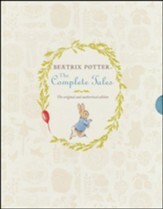 Children will love this short, small book of nursery rhymes with delightful illustrations by Beatrix Potter. 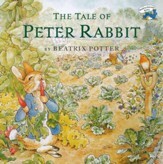 The style of the illustrations is varied, since this is a compilation that was collected over the years. 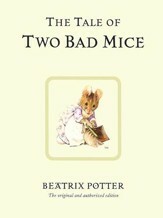 Vendor: Frederick Warne & Co. 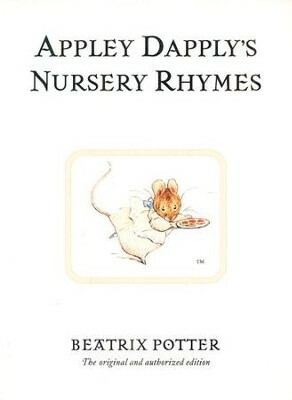 I'm the author/artist and I want to review Appley Dapply's Nursery Rhymes.